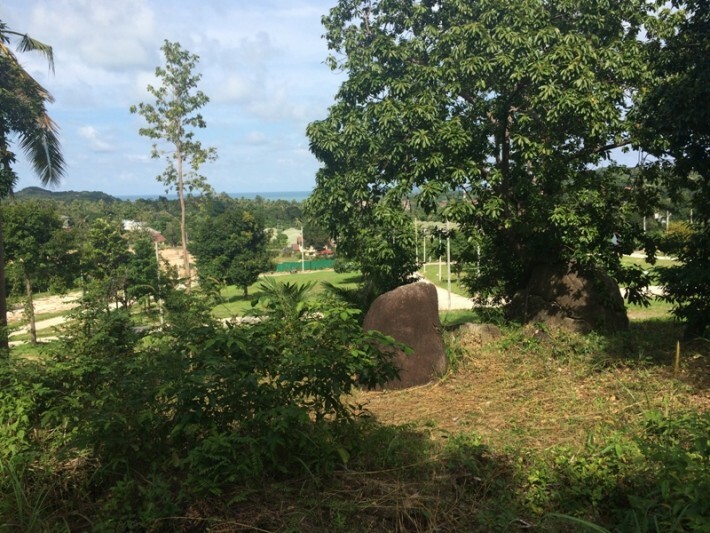 Three plots of flat Koh Samui land for sale located in the sought after and residential area of Plai Laem. This is a great opportunity if you want to design and build a private villa. 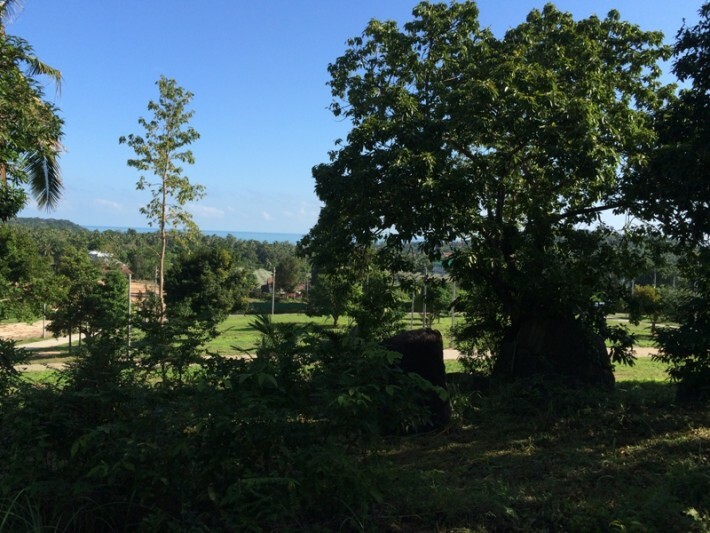 Both sea view towards Choeng Mon beach and Koh Phangan and mountain views are available from this affordable land. The beautiful beach of Choeng Mon is just 5 minutes away with many restaurants and bars to choose from plus the numerous boutique shops of chic Fisherman’s Village and The Wharf in Bophut, along with the nightlife of Chaweng are just a 10 minute drive away in each direction. The airport is only a 10 minute drive away and due to the protecting hillside between there are no noise issues. 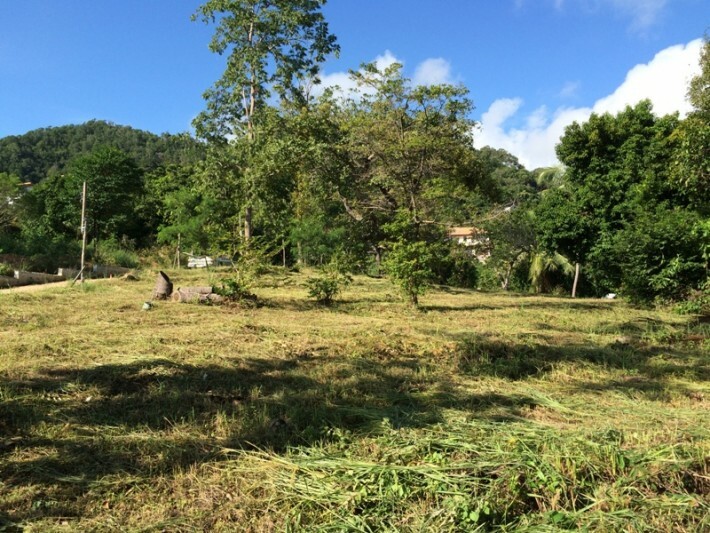 There is a possibility to buy all plots (including the road in between the 3 plots, which is 21m x 5m = 105m2). 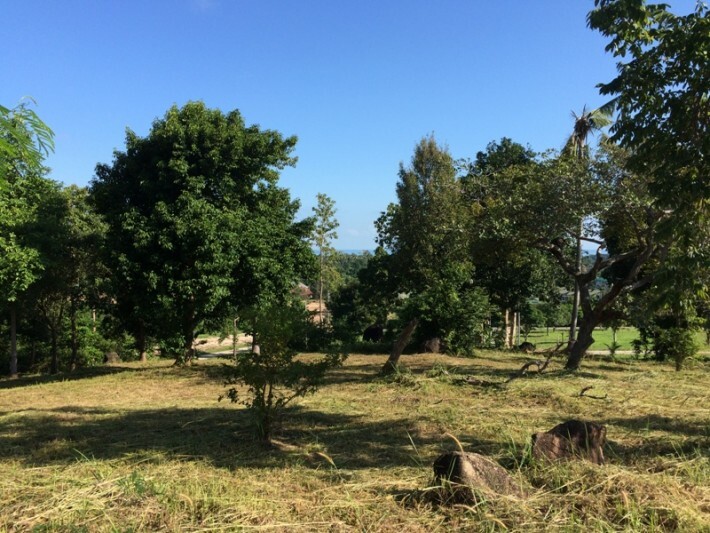 The total land size is 1623.2 sqm and it is offered at 6,200,000 THB.